Pam Heimdal began preparing income tax returns for a large national tax firm in 1983. She attained her Enrolled Agent status in 1987. Pam averages over 70 hours of continuing education each year; well above the 72 hours required every three years. She has been involved with the National Association of Enrolled Agents and the National Association of Tax Professionals. 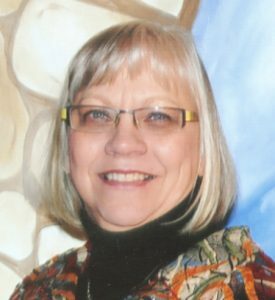 She previously served on the Board of Directors for the MN chapter of the NATP. HTFS processes over 1300 tax returns each year, ranging from Individual to Small Business and Non-Profit organization returns. Pam is also a Registered Representative of Cambridge Investment Research, Inc.
Vicki Oldfather joined HTFS in 2008. She is the Office Manager as well as in charge of scheduling, checking, e-filing and assembling tax returns and producing payroll reports. 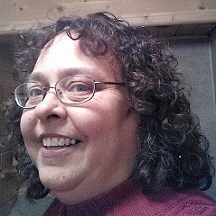 Vicki has a two year accounting degree from South Central College in Mankato MN. Her expertise in the tax processing area is a great enhancement to Heimdal Tax. Vicki is also an Associated Person of Cambridge Investment Research, Inc.
Adam joined HTFS in 2013. 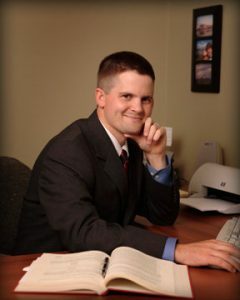 Prior to joining HTFS he prepared taxes for McDonald Tax Service, Inc. Adam earned a bachelor’s degree in economics from Saint John’s University and a Juris Doctor from William Mitchell College of Law. He is a valuable resource for preparing your personal and small business income tax returns as well as estate tax returns. Adam especially enjoys working with family child care providers to ensure they obtain complete and accurate tax returns.